WHICH ARE FILLED WITH HISTORY. Elin Elisofon assists buyers in search of properties and sellers seeking prospective new owners who love and respect the land and community. Serving the islands of Vinalhaven, North Haven, and Islesboro. Elin Elisofon has lived on Vinalhaven since she was a young child. She attended summer programs on North Haven and she has family ties on Islesboro. Elin is a realtor as well as an artist and conservationist. For her entire life she has lived in a farmhouse on Crockett Cove built by Joel and Mary Jane Philbrook in 1843. She is an avid gardener, an animal lover, and an advocate for conservation. Read Past Perfect, a profile on Elin and her Vinalhaven home, from Maine Home + Design. Her real estate practice specializes in assisting prospective buyers and property owners on these three islands. Her focus is on preserving family homes and historic properties and finding ideal properties for new owners. She has extensive experience working with land preservation and property owners, which she gained while serving from the earliest days on the boards of two accredited land trusts; the Vinalhaven Land Trust and the Hill Country Land Trust in Fredericksburg, Texas. Elin served on the Vinalhaven Land Trust’s board for twenty years, starting in 1986. As Chairman of the Easements and Acquisitions Committee, she and fellow board members assisted families in permanently conserving their properties’ natural resources, protecting many important habitats as well as establishing miles of public access trails on Vinalhaven. Elin pursued her land conservation work while serving on the Town of Vinalhaven Planning Commission, where she helped create an extensive Natural Resource Inventory—instrumental to land use decisions—including new zoning regulations to protect Vinalhaven’s natural resources. Elin can assist you in planning for the conservation of important natural areas, including agricultural lands, scenic, historic and traditional resources. As a year-round resident of Vinalhaven, Elin has demonstrated a deep commitment to preserving this area’s unique and historical architecture, and to supporting the community at large. Elin enjoys working with families to help them determine how best to resolve complex issues so they may preserve their homes for generations to come or create agreements for passing on property to their heirs. Her experience enables Elin to help create consensus, agreements and conservation easements beneficial to all that preserve and/or divide property to meet their long term objectives. She is a founder of Vinalhaven Eldercare Services (VES), an organization devoted to helping island elders remain in the community. VES provides assisted living at the Ivan Calderwood Homestead and additional in-home services such as Meals on Wheels, transportation, and Medic Alert phones. These services enable elders to remain on Vinalhaven throughout their lives, where they continue to play an important role in their family and community. Elin is a Vinalhaven expert. Not only does she know about the properties on the island—from plots of land to homes—but she knows so much about their history and the people who lived there. This kind of knowledge is invaluable… I have also been impressed with Elin's knowledge of conservation on the island (North Haven, as well). Frankly, I wouldn't work with anyone else. Elin was a delightful help in our purchase on Vinalhaven. She is very wise, thoughtful, knowledgeable, friendly and fun to be with. Elin has a deep understanding of real estate, combined with a sensitivity towards the natural world. She feels strongly that land should be understood, loved and respected. With boundless energy, personal commitment and determination, she has advised, counseled and helped countless individuals and families with land use issues. Elin was an absolute pleasure to work with! 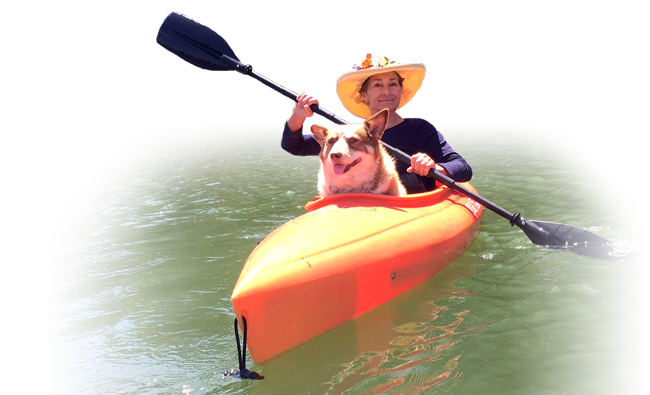 She understood our budget and needs, which combined with her deep knowledge of the community, the land and local history, proved essential in helping us find the right property on Vinalhaven. © 2019 Elin Elisofon. All rights reserved.